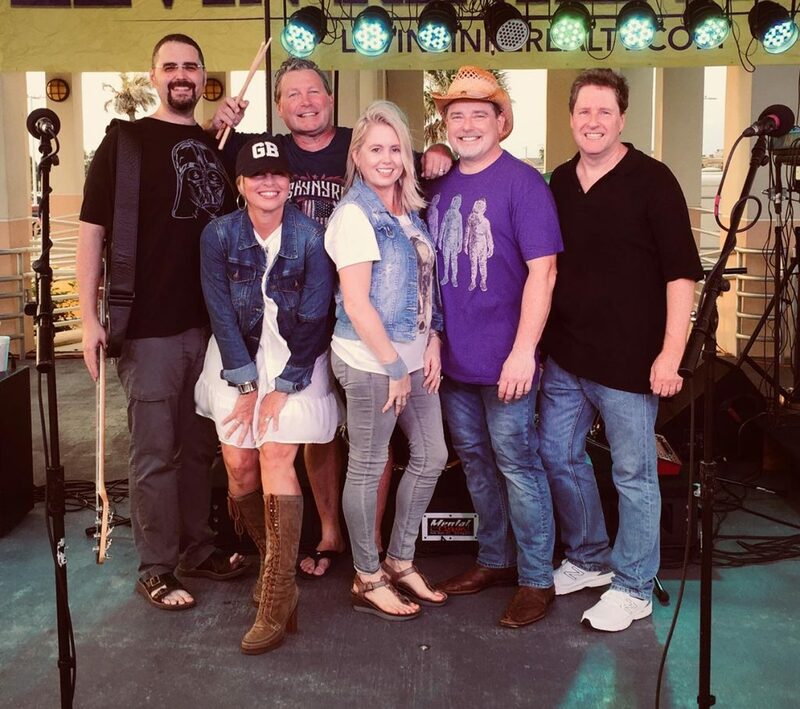 The Astronauts will be rockin’ the Gulfside Pavilion at Bands on the Beach on Tuesday, June 25 from 7-9 p.m. with their high energy party tunes from the ’80s, ’90s and beyond! Comprised of accomplished, experienced musicians and vocalists, their versatility enables them to constantly add new (and sometimes surprising) music to their repertoire, keeping their shows fresh and their fans on their feet. Their friendships offstage translate into incredible chemistry on stage, making for non-stop entertainment and extra-long sets of quality music that their loyal fans and newcomers can’t get enough of! Band members include Brett Turner – lead guitar and vocals, Ashley Turner – vocals, Joel Bouchillon- keyboards, Jonathan Clark – bass and vocals, Craig Cooper – drums, and Kelli Cooper – vocals.